If more and more precise, the sales are 30% better in the USA, 20% better in Western Europe, 10% in China and on the same level froze in Korea. 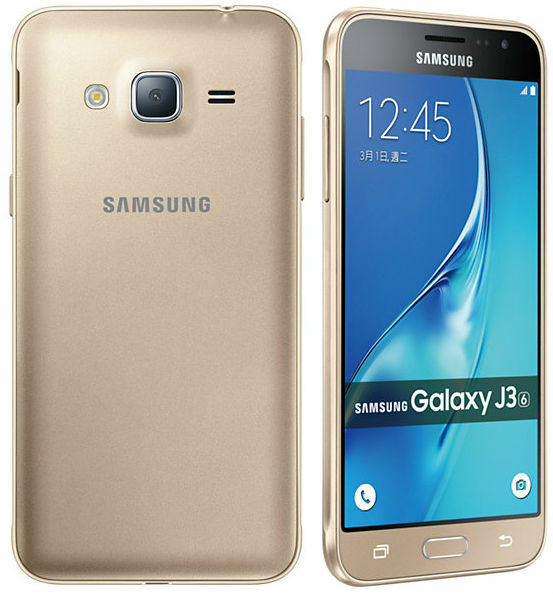 And after a not very successful results with the Galaxy S6, Samsung is clearly a good indicator. 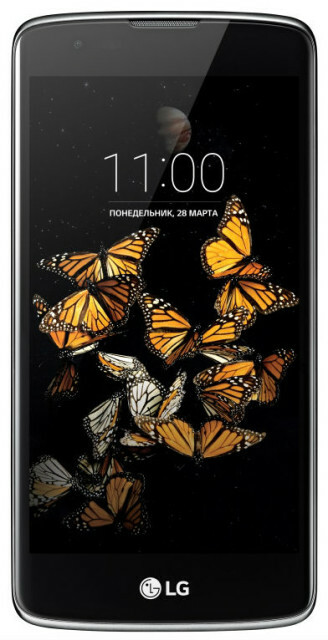 In addition, the company is at this time there is no problem with the number of screens for the Edge model. Her customers prefer a little less than classic. 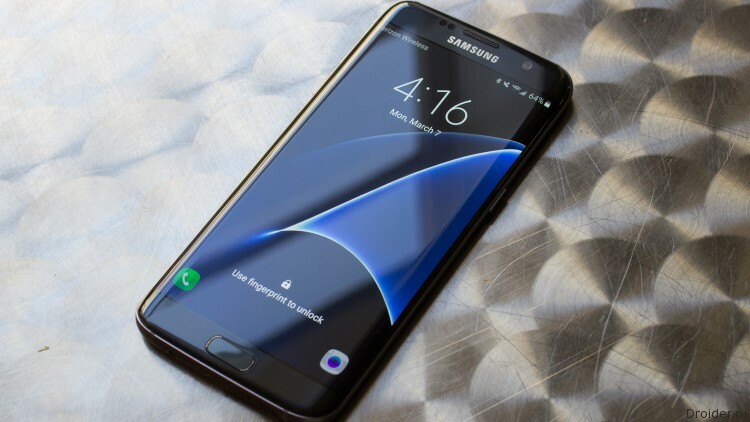 Only 47% of devices sold to - Edge. But it is worth remembering that the price of this device above. 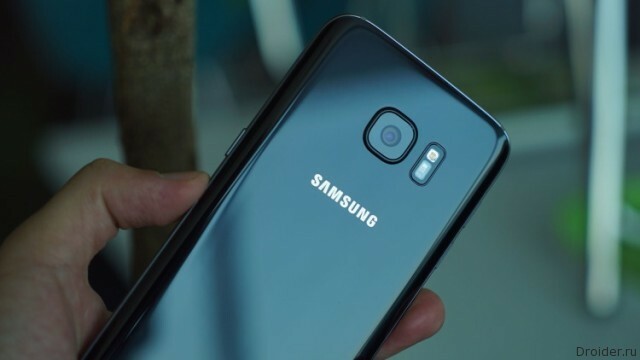 Gathered during the sales statistics of Galaxy S7 pleased with Korean company, because the new smartphones S7 and S7 Edge sell 25% better than it was the predecessor of the Galaxy S6. 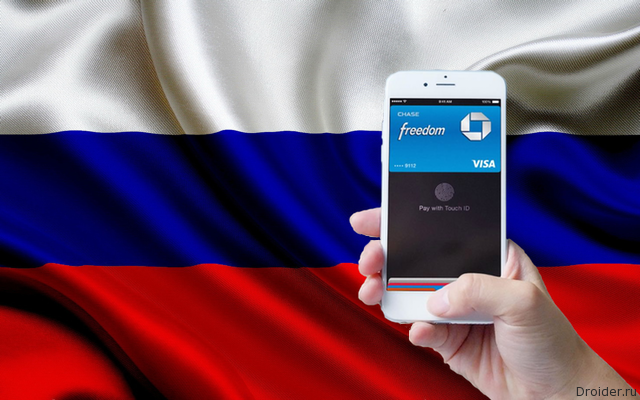 The Payment system Apple, Google and Samsung have long been friends with us banks, but not one not yet tasted the "Russian caravan". 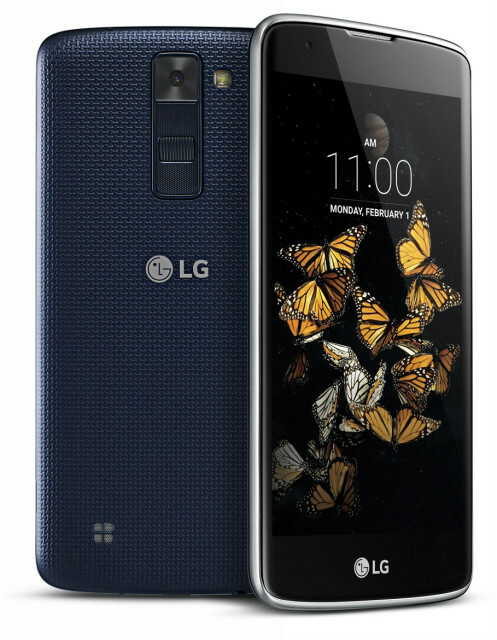 LG surprised the audience at MWC 2016 unusual design of the new flagship G5 and additional accessories. 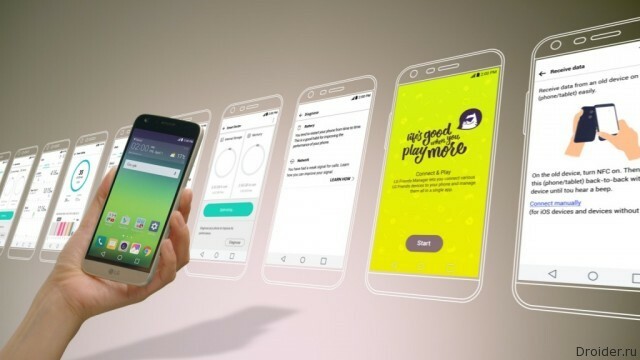 The South Korean company LG Electronics presented a new version of its mobile UI – UX 5.0 LG, which will appear first on its flagship this year, LG G5, and then other models of this year. 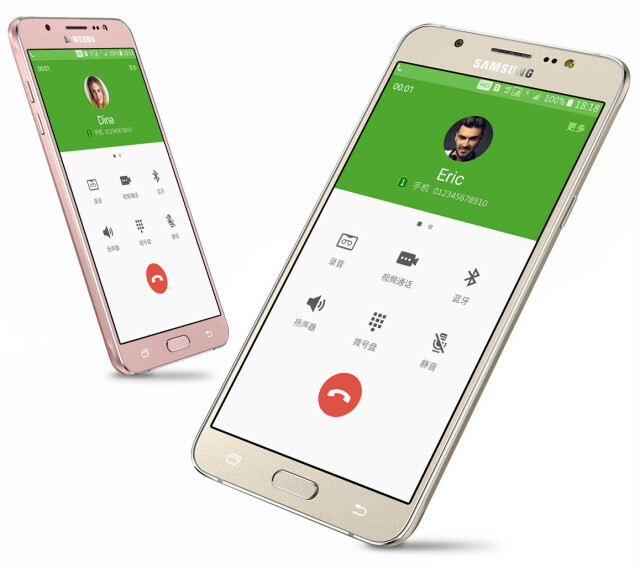 In Galaxy S7/S7 Edge, the company has done a superb job on every component of mobile and camera including. A Few years, no single brand can not push Apple from its pedestal of the most expensive. Experts estimate the cost at $ 145 billion. However, in other places the struggle never ceases. 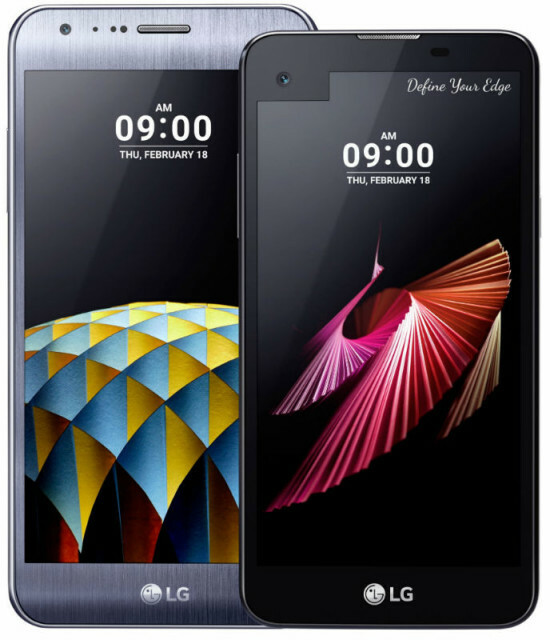 The South Korean company LG Electronics announced the beginning of sales at home since March 31 this year, the new flagship smartphone LG unit G5 and plug-in modules to it. Pskov authorities in cooperation with the Korean businessmen presented the project of production of electronics “Roselectrocenter”. The amount of investments will make not less than 2,8 billion rubles. If the strike fails to warn, it is better to strike back quickly. 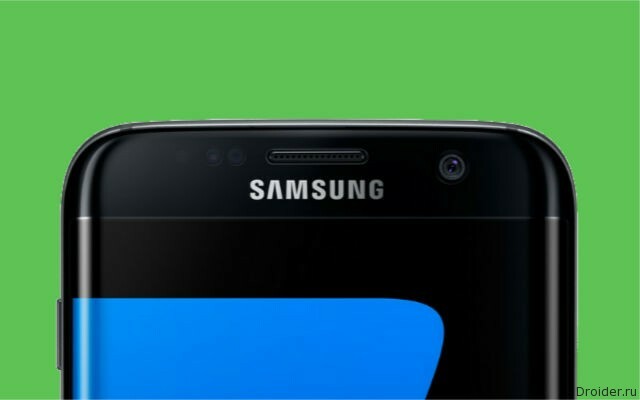 Samsung understands this and is preparing a response "the star" March Apple presentation. 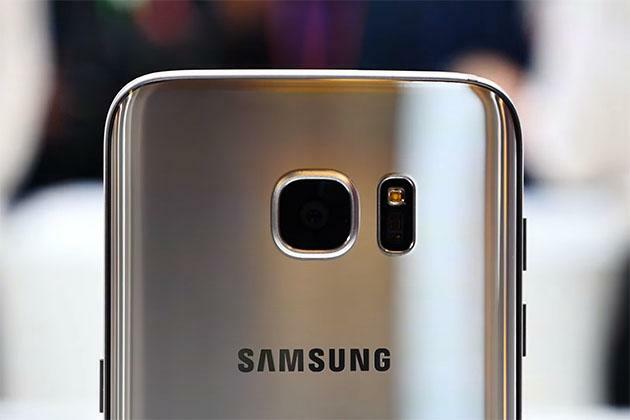 Research firm IHS has studied the cost components of the new flagship from Samsung. 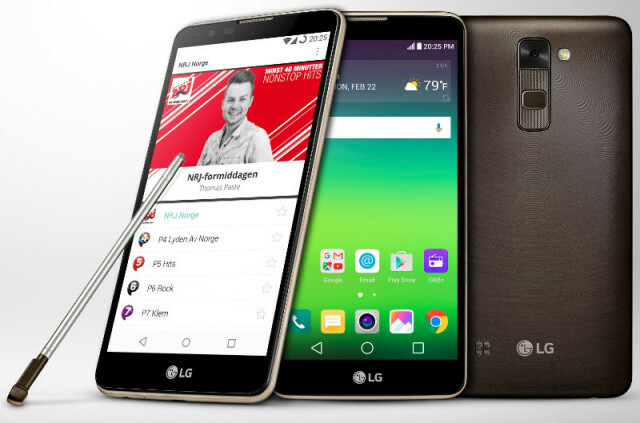 The South Korean company LG Electronics announced that its new smartphone LG Stylus 2 will be the first device in the world that support broadcast digital radio standard DAB+, which may soon take advantage of the inhabitants of such countries as Australia, Belgium, Germany, Italy, the Netherlands, Norway and the UK. 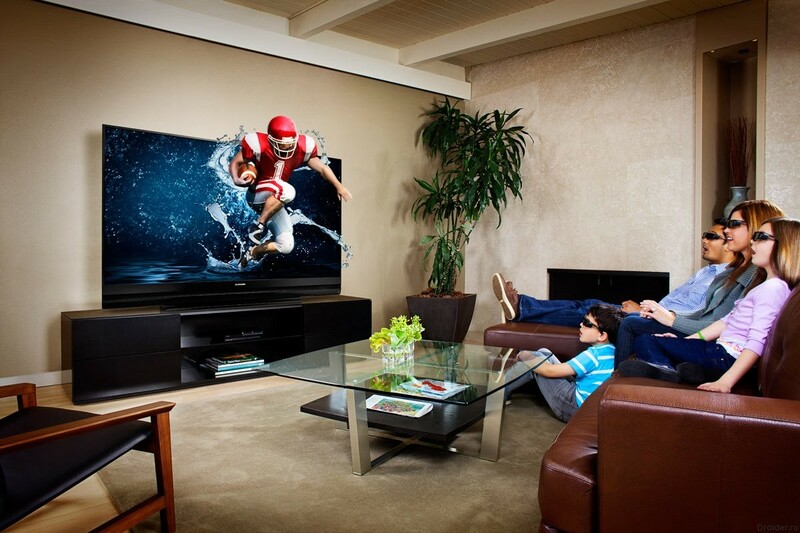 Samsung and Philips decided to abandon the production of TV sets with 3D technology, according to Forbes. 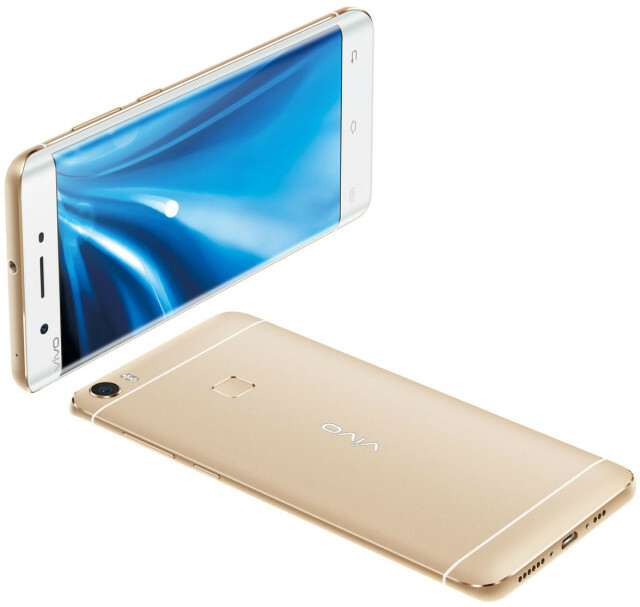 Wong said that the company has made a device that pays special attention to two aspects that are always first and foremost concerned with user camera and sound. 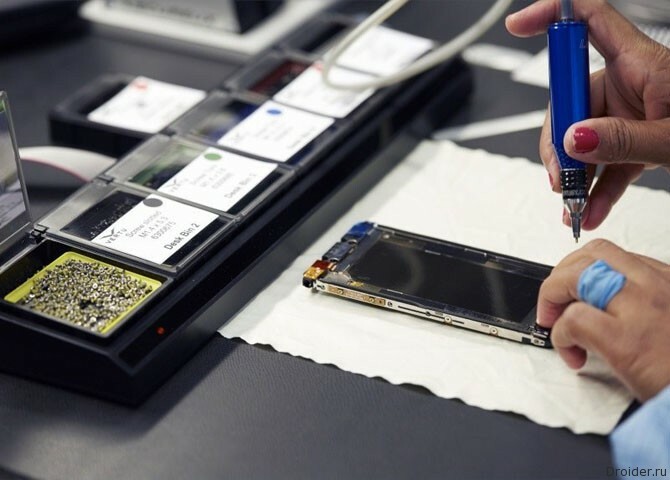 It is a modular design intended to ensure the public interest in the G5, and also give him the opportunity to show their quality, which in turn will have a positive impact on sales. 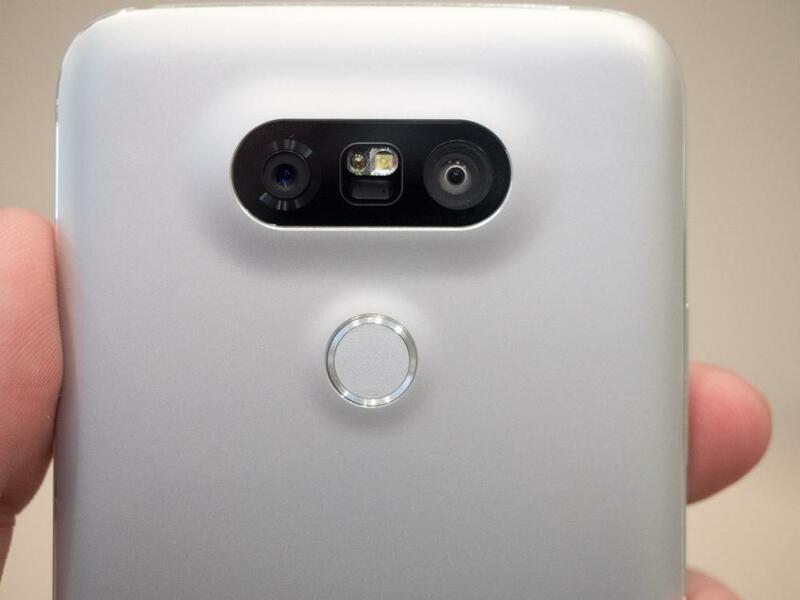 Now, after the announcement of the smartphone LG G5 some analysts suggest that sales of the South Korean company will go up significantly. For example, Jefferson Wang from IBB Cosulting Group believes that the G5 is a machine that is really capable to impress the audience.